The non-profit Jewish Heart for Africa (JHA) seeks to raise the quality of life for African villagers by using Israeli solar and agricultural technologies to bring light, clean water, improved education, nutrition, and proper medical care to rural villages in Ethiopia, Tanzania, Malawi, and Uganda. Started in 2008 by Sivan Borowich Ya'ari, JHA brings electricity access for the first time to African villages using solar power with an initiative called Project Sol. In June 2012, JHA installed its 58th solar system, bringing the total number of people served by Project Sol up to approximately 250,000. JHA points out that 30% of the average African household's monthly income is spent on kerosene and candles, which provide an inefficient, dirty, dangerous energy supply. 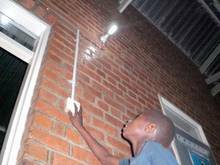 On the other hand, replacing this with clean, solar power and high efficiency lights costs only about $20 per person in Africa. JHA uses a micro-business model to ensure that local people benefit from jobs and added revenue options. They also take pictures and report on their installations to help make their program transparent to donors. In 2011, JHA completed its first eco-village in Ndawla, Malawi, made possible in cooperation with Malawi Mission to the UN and local NGO Goods4Good. The eco-village has a solar powered school, medical clinic, water pump and drip irrigation system to support education, health, and local economic development. 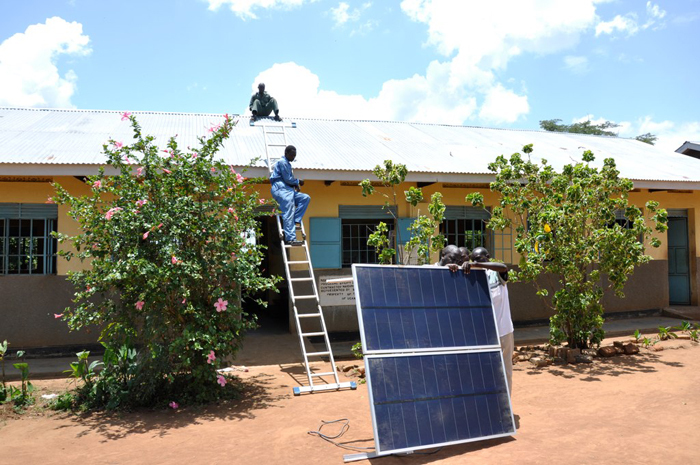 Other achievements in JHA's first 4 years include a solar installation at the Ukwe Medical Clinic, which provides clean electricity to 30,000 people in lieu of kerosene on which the facility formerly relied. Similarly, the Sapiri Medical Clinic in Uganda assures benefits that many in the West take for granted, such as midwives having light to deliver babies and to provide other urgent care at night. The organization aims to bring solar power to an additional 250,000 Africans by 2014. To help accomplish this, JHA has launched a Quarters for a Quarter Million campaign that allows people to donate a quarter a day toward the goal.